Parvana is an 11-year-old girl growing up under the Taliban in Afghanistan in 2001. When her father is wrongfully arrested, Parvana cuts off her hair and dresses like a boy in order to support her family. Working alongside her friend Shauzia, Parvana discovers a new world of freedom — and danger. 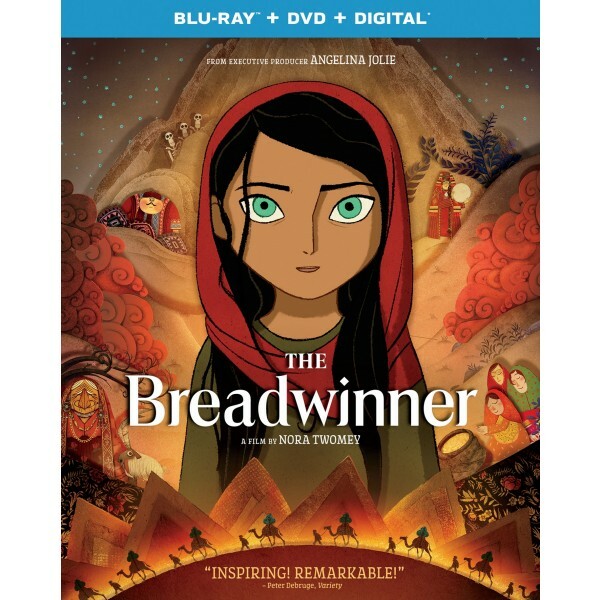 With undaunted courage, Parvana draws strength from the fantastical stories she invents as she embarks on a quest to find her father and reunite her family. 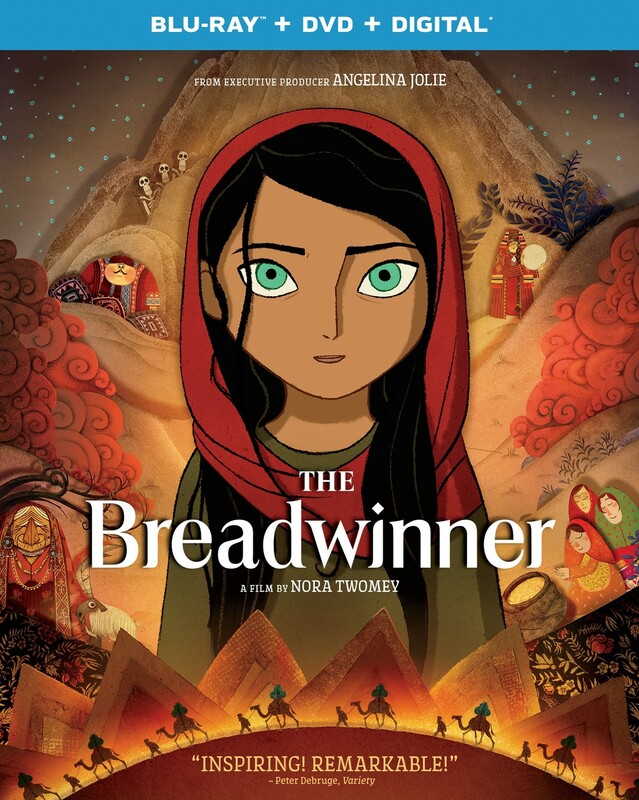 Hailed as "the best animated feature of 2017" (IndieWire) and "nothing short of exceptional" (Variety), this emotionally affecting, strikingly beautiful, and ultimately hopeful animated adaptation of the acclaimed novel, The Breadwinner, shows the determination of girls and women fighting and surviving against tremendous odds while speaking to the vulnerability of peace and the the preciousness of hope.